February 10, 2018 February 11, 2018 cheesevikinggamesLeave a Comment on January 2018 Wrap Up – Charterstone, Instagram, Streaming on Twitch, Prototypes, and More! January 2018 Wrap Up – Charterstone, Instagram, Streaming on Twitch, Prototypes, and More! I wrapped up 2017 with a New to me 2017 post and liked the idea so much I’m going to do monthly wrap ups through out the year. After all, first impressions are fun moments are easier to remember as they happen rather than at the end of the year. Here’s my January 2018 wrap up! I played 3 new games at Pax South 2018 – Tzolk’in, Illimat, and Bargain Quest. You can read my Pax South 2018 Wrap Up for a more in-depth look, but Tzolk’in adds a great twist to worker placement games, Bargain Quest fell short in player interaction, and Illimat added some depth and additional game play to the classic Italian game Scopa. I’ve been consistently growing and posting to my Instagram with #63daysofsmashup. In addition to in-game pictures and quick thoughts, I’m going through all 63 Smash Up factions. Smash Up is one of my favorite card games and AEG keeps pumping out new expansions. Trying out new factions and card combos is great fun! Follow me on Twitch to see the first 8 Smash Up factions in action. I was introduced to the new to me blast from the past stacking and balancing game Topple and the new Legends of the Hidden Temple game. Legends of the Hidden Temple is a collection of quick mini games and features player elimination, but any game with the rule “You become Kirk Fogg” is worth a try! I introduced Incan Gold and Targi to new people. Incan Gold is a wonderfully simple press your luck/risk management game about grabbing gems from a trap filled temple. Each turn, all players simultaneous choose to enter the temple, or flee to safety. If you enter the temple, you can share gems found with other players…or you can run into a trap! Run into the same trap twice and the round ends, with players who ran away keeping their gems and players trapped in the temple left with nothing. It’s such a simple concept with really great game play. Targi is a 2 player resource management game and worker placement game. The worker placement twist that makes this one appealing to me is that your workers on the outside of the board create a grid for the actions you can take on the inner portion of the board. It’s a strategic 2 player game without a lot of Take That! combativeness,which I find refreshing. The group has now played Charterstone 3 times…but unfortunately we have yet to play a game correctly! This has been our first experience with the legacy mechanic (where actions and outcomes n completed games will affect future games) and it remains intriguing. However, it is hard to recover from game play, rules, or set up errors since they directly affect future games. In game 1, we played some in game scoring wrong, in game 2 we missed some end game scoring and opened a wrong crate. In game 3, we realized that with the wrong crate, and had built 3 buildings that should not have been available yet. We basically played 2 half games of Charterstone will wrong action spaces. Talk about warping the game! Admittedly, these are all player and group errors and not the fault of the game or the designer but the mistakes, The reveals are fun, opening crates is exciting, and the story is progressing in an interesting way. starting to be more intrigued in the background story rather than that game play. I remain optimistic but games taking over 2 hours to play with mistakes, rules clarifications, board fixes, running out of reputation. Finishing the 12 games and seeing all the changes we made throughout will make it all worth it. The Chartersone group also played Viticulture for the first time. Viticulture, like Charterstone, is Stonemaier Games product. It’s a simple worker placement game with an excellent theme of creating a vineyard and making wines. My first impression is that some visitor cards are super powerful which may slightly skew the game. 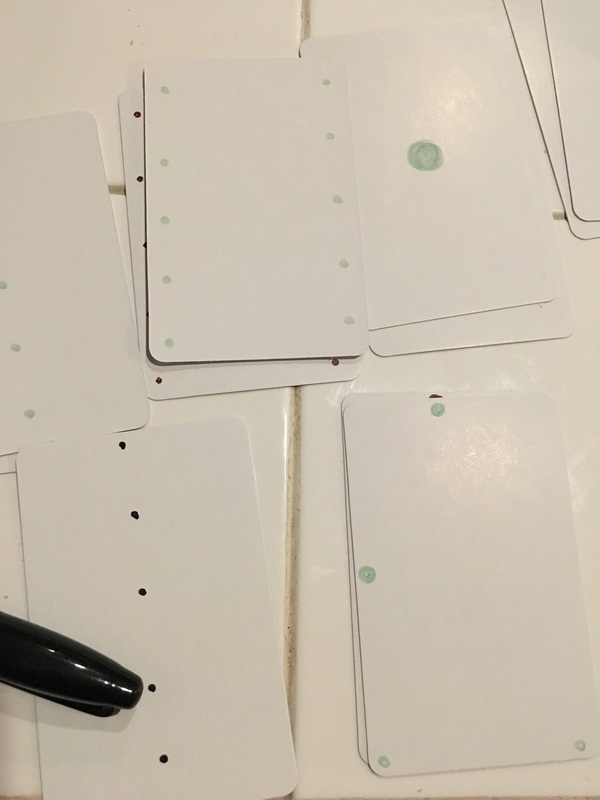 The winner of our game received an easy 4 points based on the visitor cards she drew while other players hardly got any benefit at all. Viticulture has an average worker placement mechanics, a great theme, and the mechanics and theme mesh beautifully. However, worker placement games need a twist to be interesting to me and I’m not sure Viticulture does that good enough for me. Time and a few more games will tell! On the digital side of gaming, I put some time into building my Twitch channel layout. I’m torn between having a bigger screen for the game or using some of that digital real estate for game information or talking points for the chat. Which one do you prefer? I’m also toying around with an older solo game prototype based on the Tapper arcade game. I’m calling in Sarsaparilla Saloon and it should have been my submission to the Solitaire Game Contest over Super Fighting Robot. More details on those later, hopefully!